NuGet Gallery | Packages matching Tags:"rng"
25 packages returned for Tags:"rng"
General purpose C# code library. A .NET library for all things random! A .NET library for all things random! Intended for ASP .Net Core projects. Provides a thread-safe pseudo-random number generator. Easy-to-use API wrapping .NET's (cryptographically secure) RNGCryptoServiceProvider. Provides a few useful overrides of the System.Random class. Provides random element selection backed by a thread-safe source of random numbers. 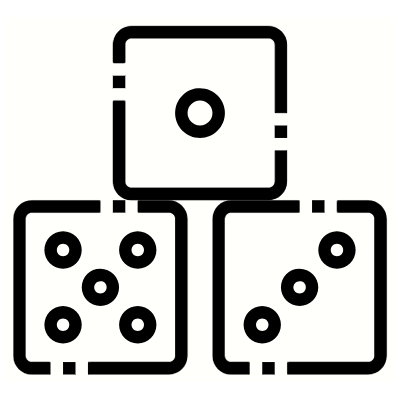 Provides methods and classes for working with randomness. Extensions for Random and IList to help you generate random content. IMPORTANT: this library was designed for use in games; no effort has been made to make these methods cryptographically secure.